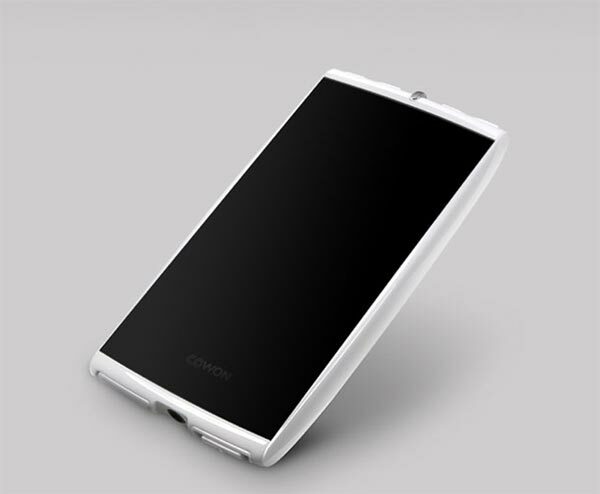 Cowon has launched a new version of their S9 PMP, the Cowon S9 White Edition. 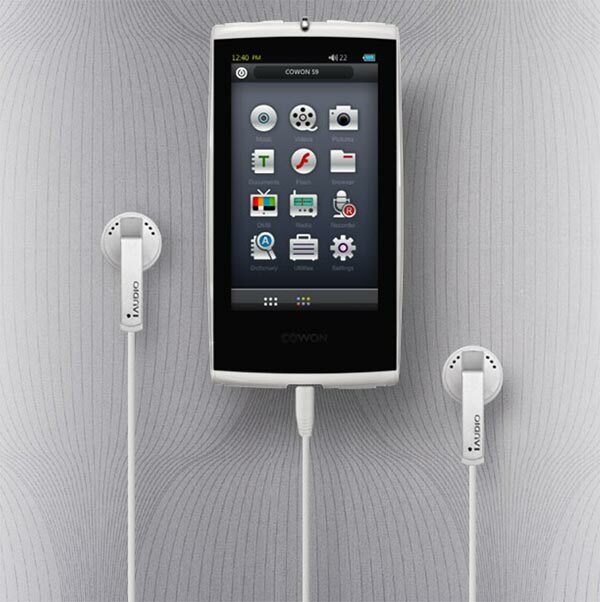 The Cowon S9 White Edition comes in ceramic white, with a pair of matching headphones, the specifications are identical to the standard version with a 3.3 inch AMOLED display with a resolution of 4809 x 272. On top of that there is a built in FM radio, a voice recorder, Bluetooth and it will come in a choice of sizes from 8GB to 16GB. 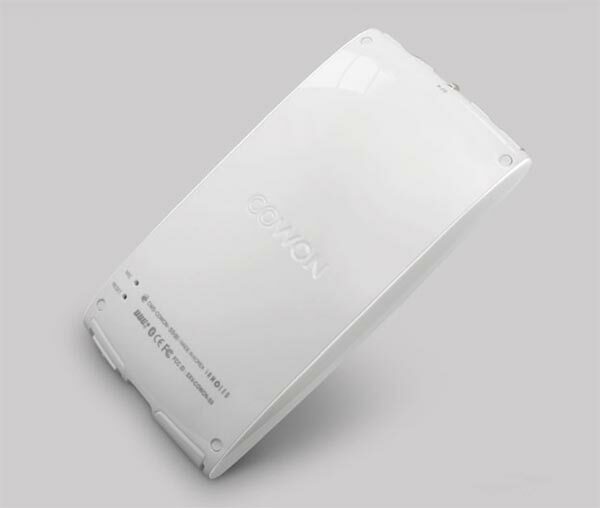 The Cowon S9 White Edition will retail for $170 for the 8GB version and $200 for the 16GB version. I am not normally a fan of white gadgets, but I have to admit the Cowon S9 looks even better in white.